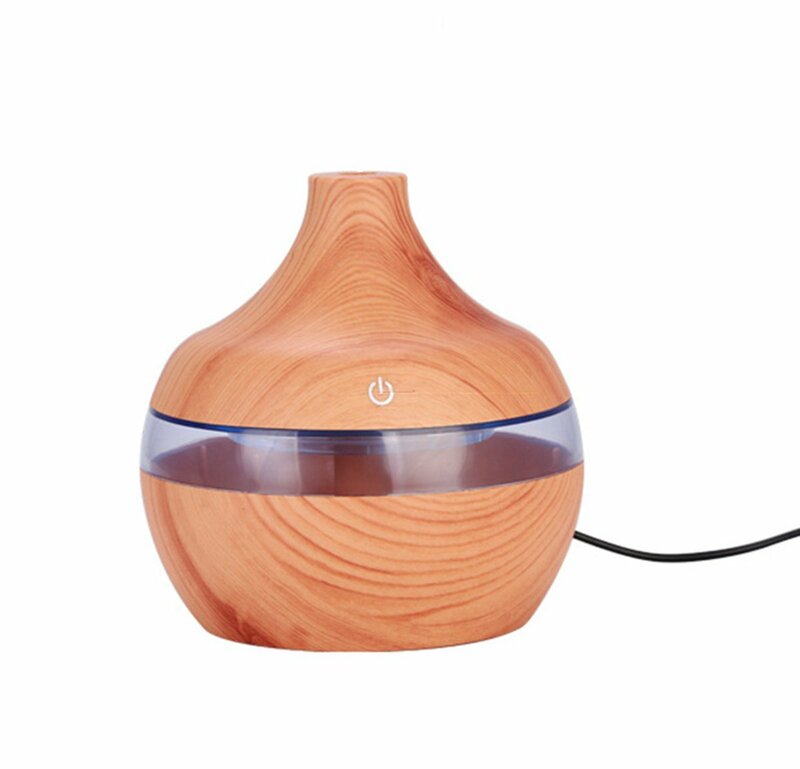 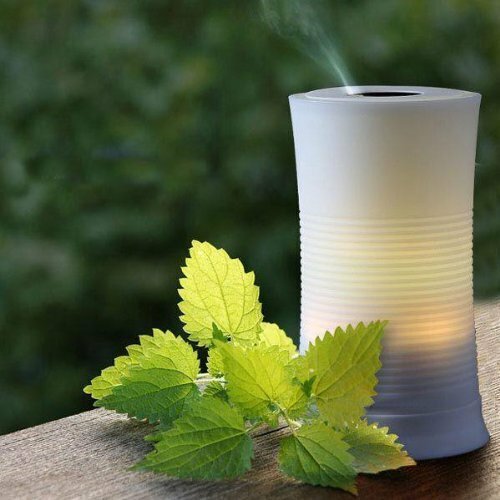 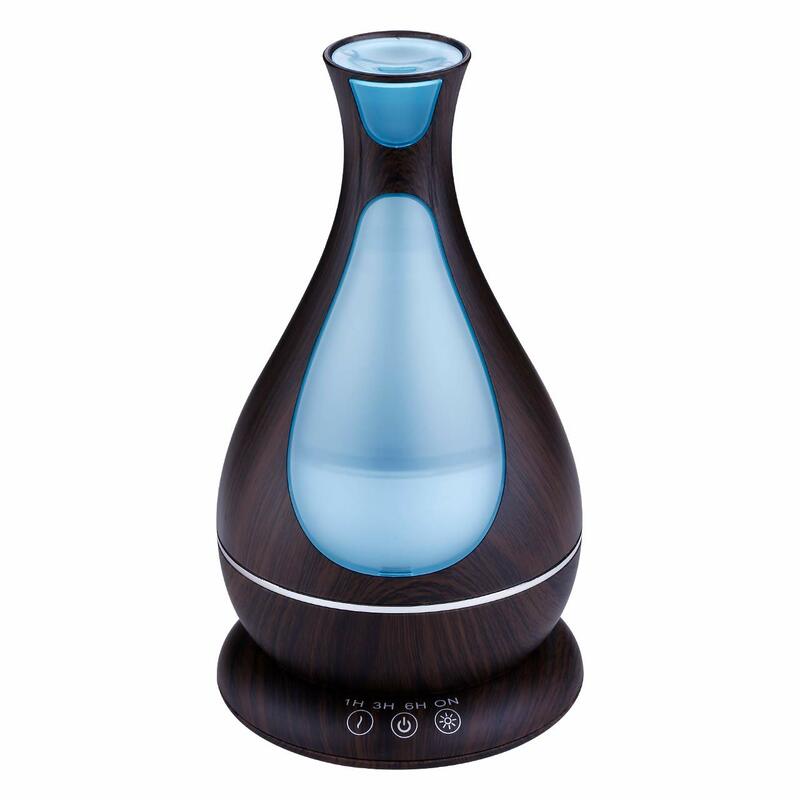 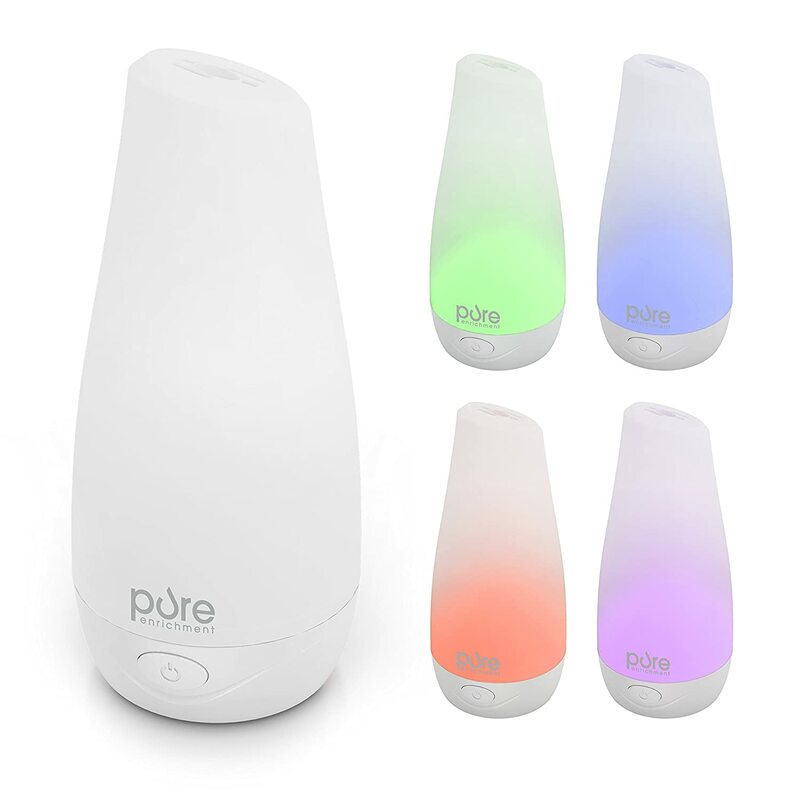 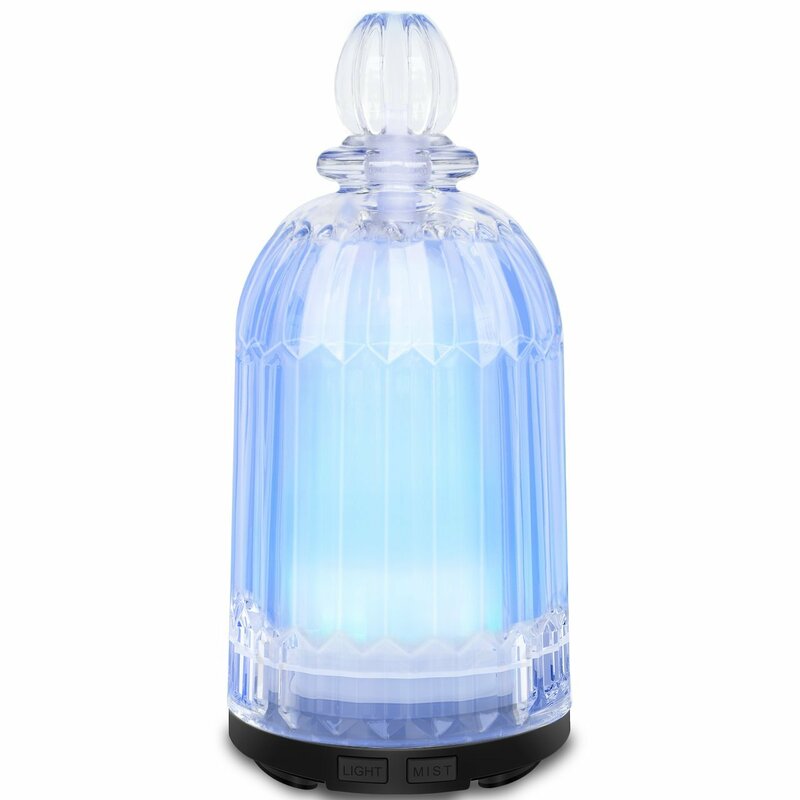 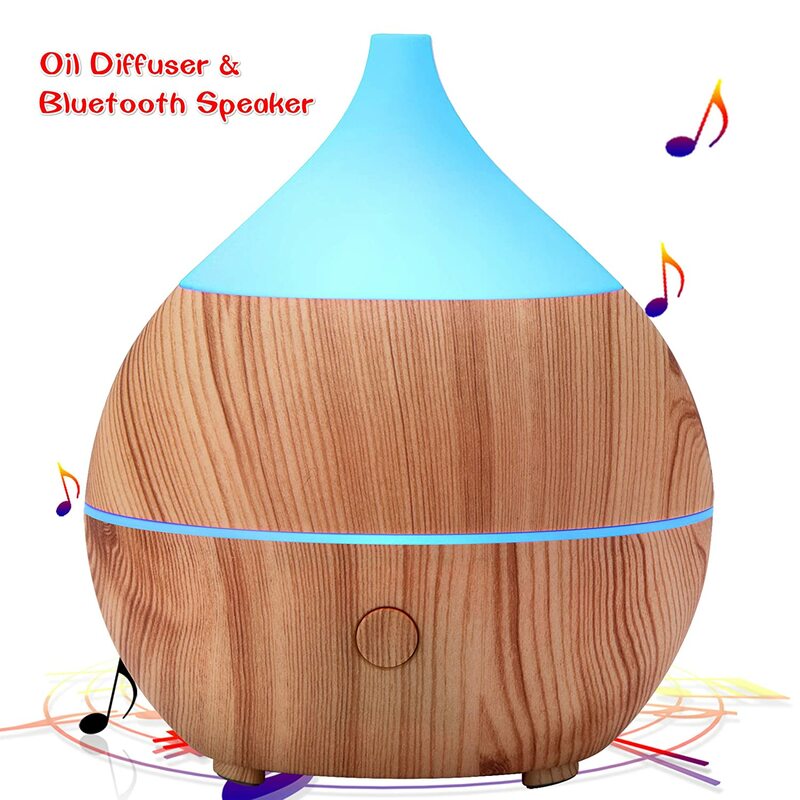 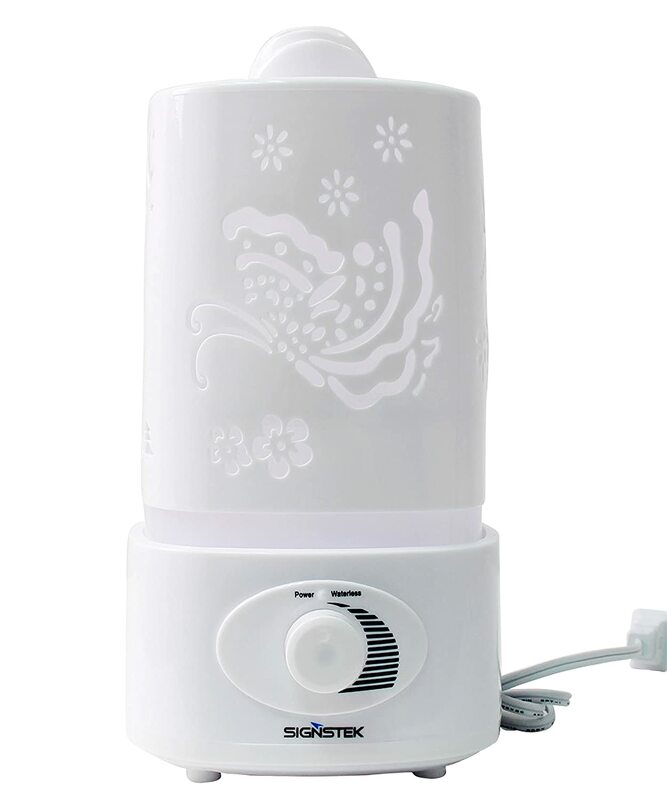 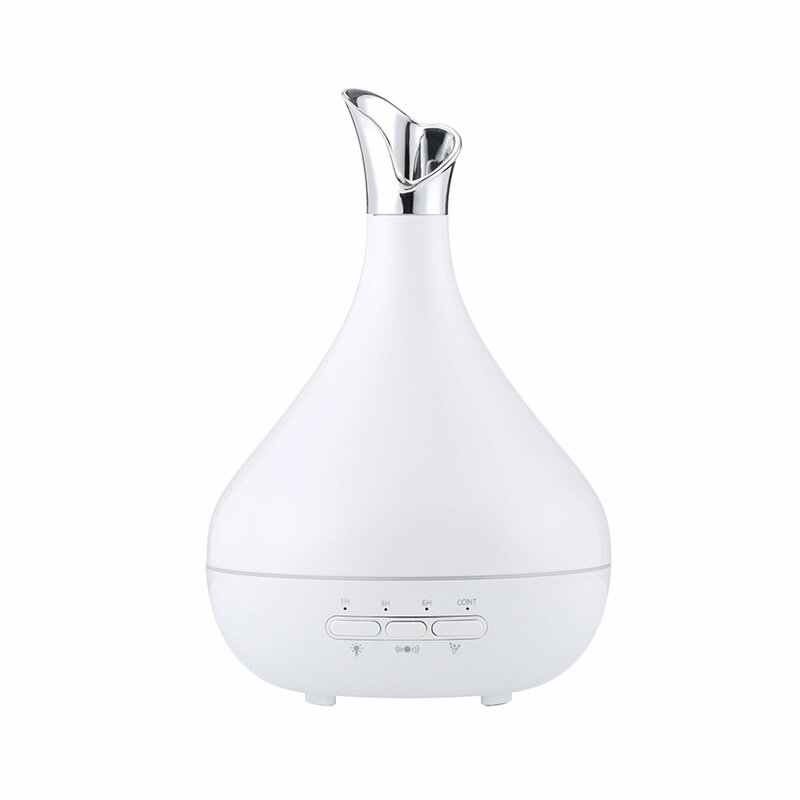 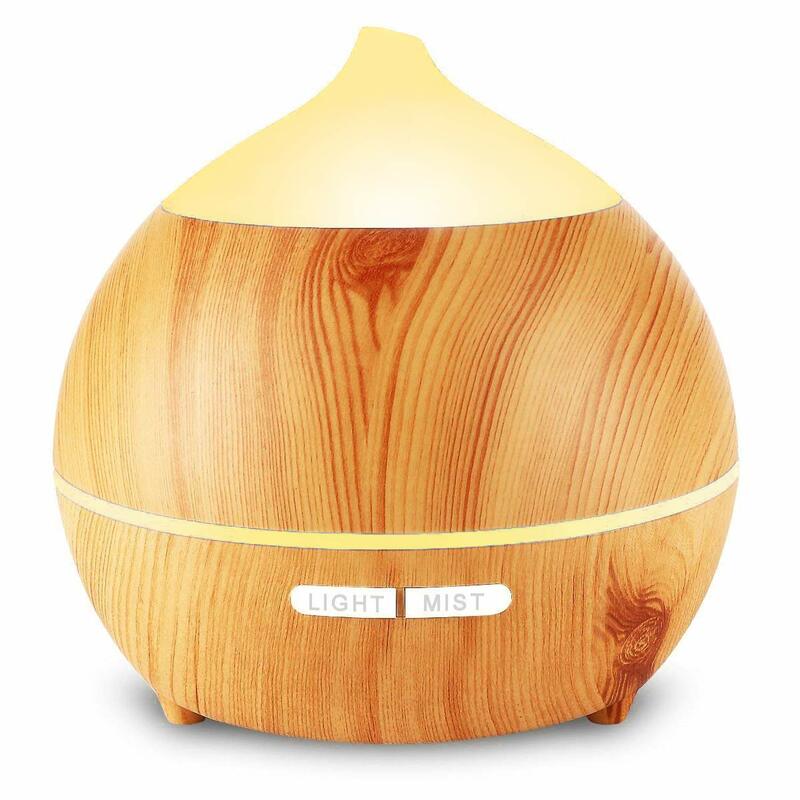 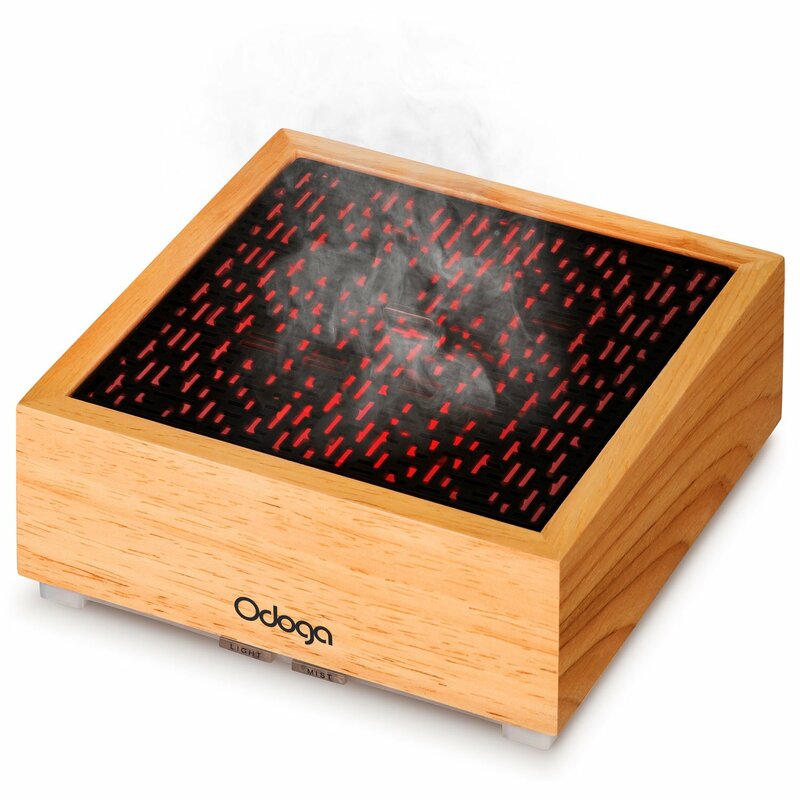 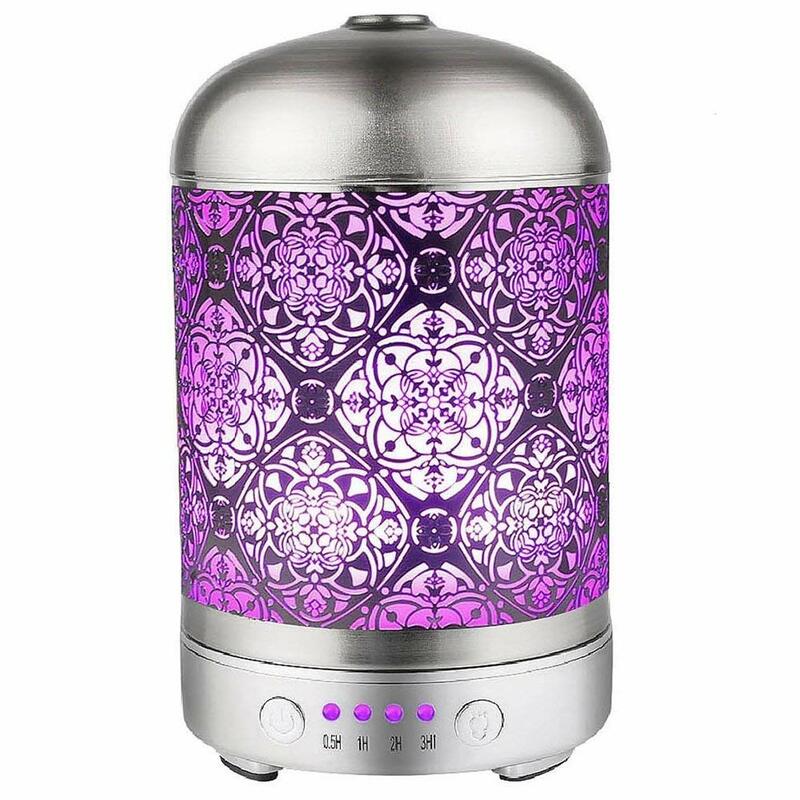 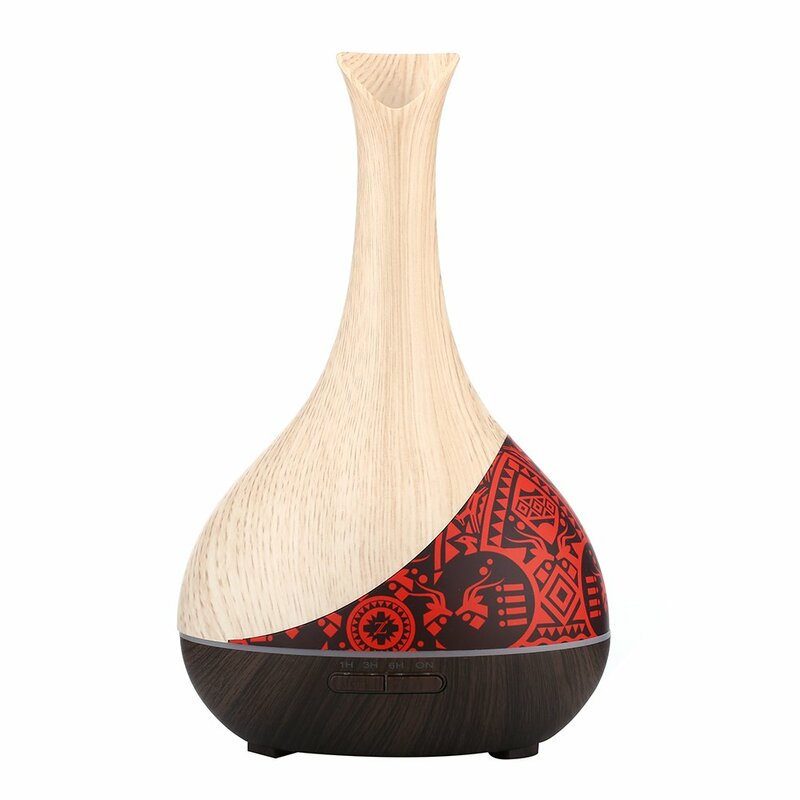 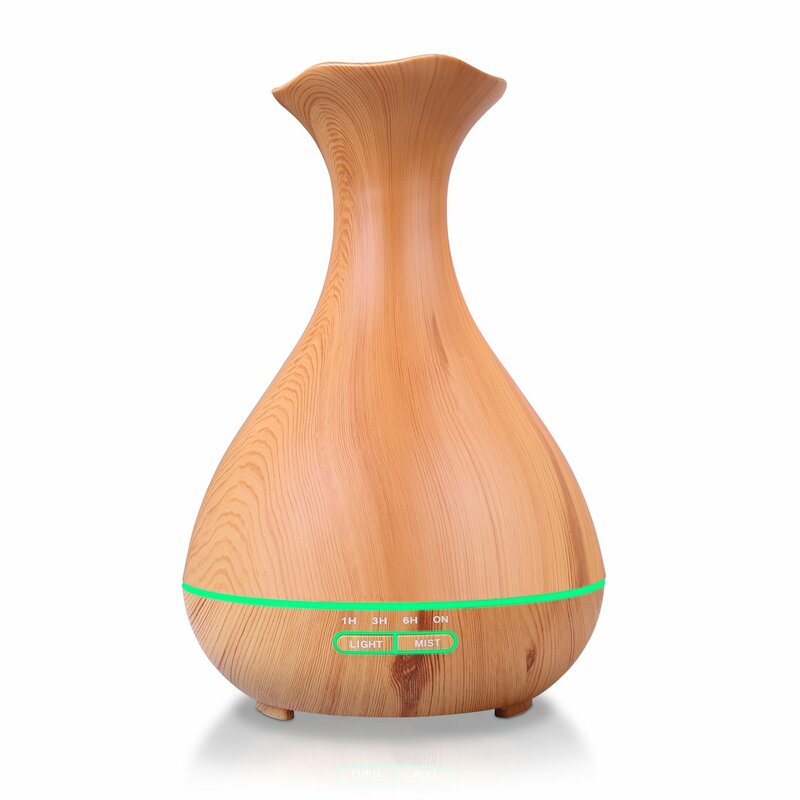 Canadian First-Nation Design Decorative Piece 300 ML Essential Oil Diffuser Humidifier. 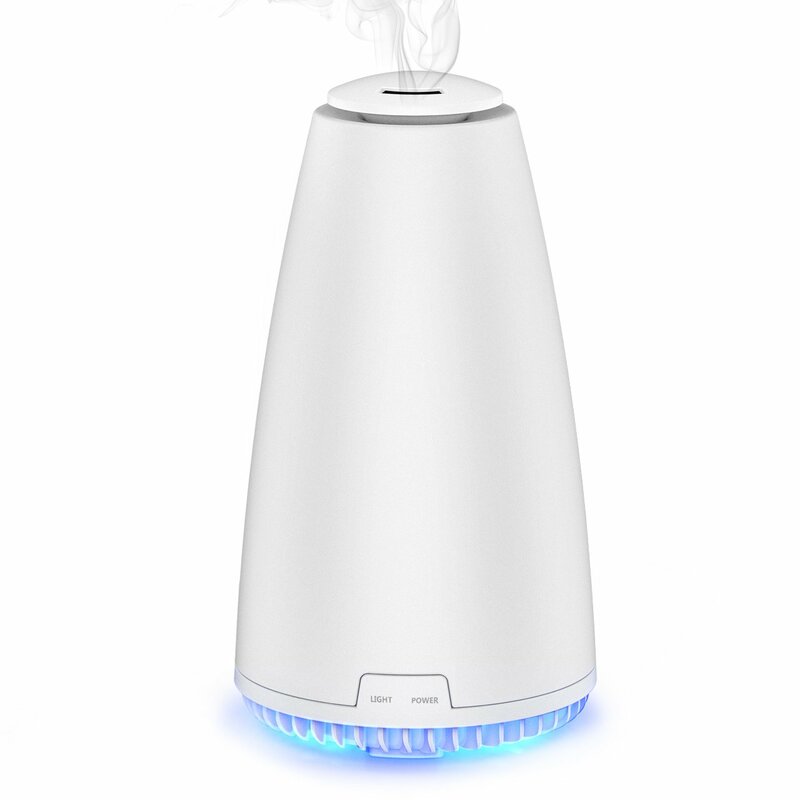 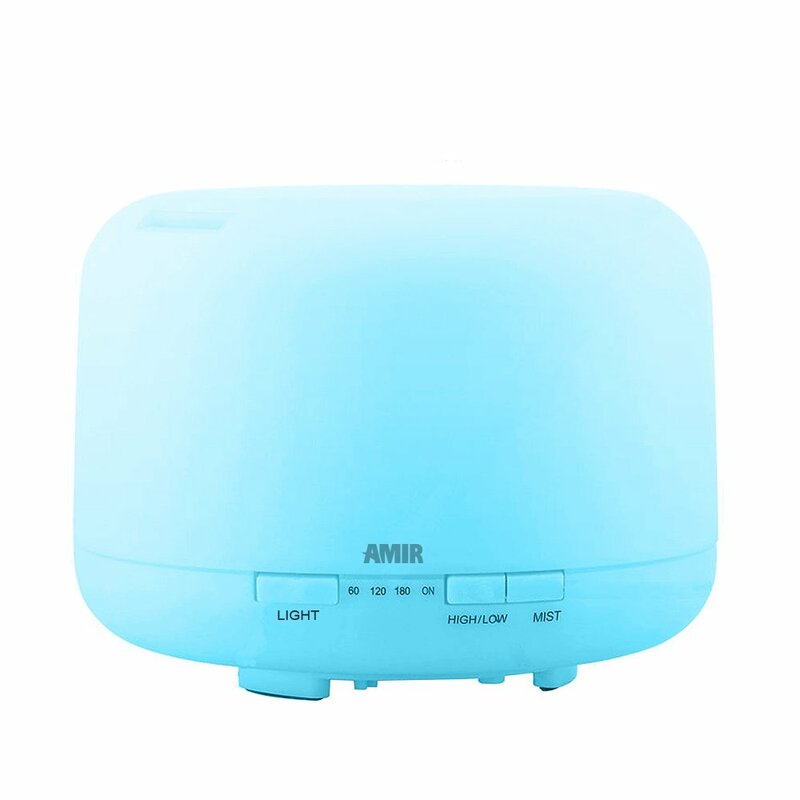 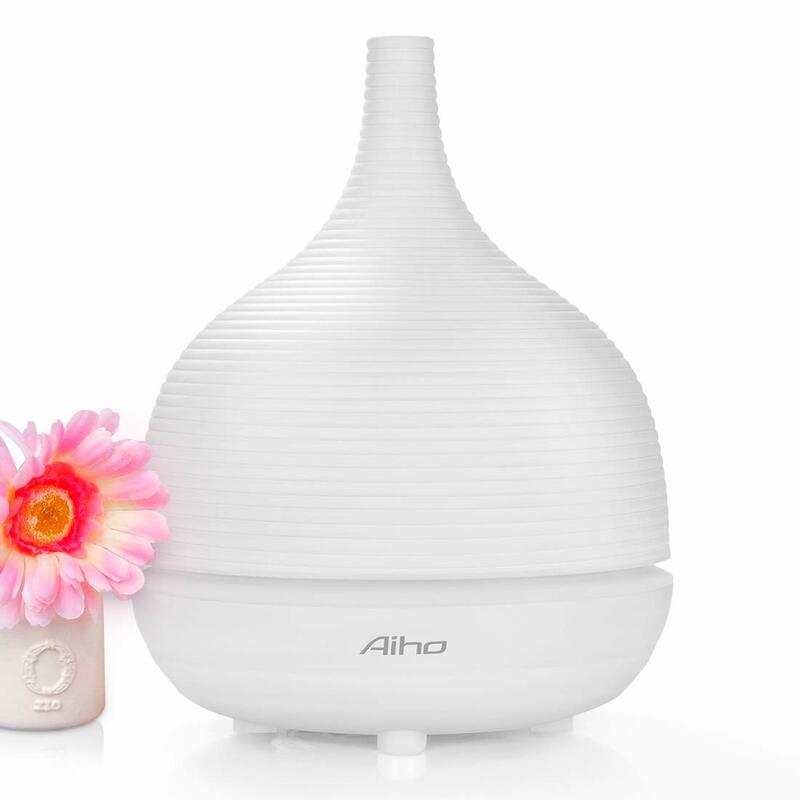 Air Purifier With Fresh Fragrance. 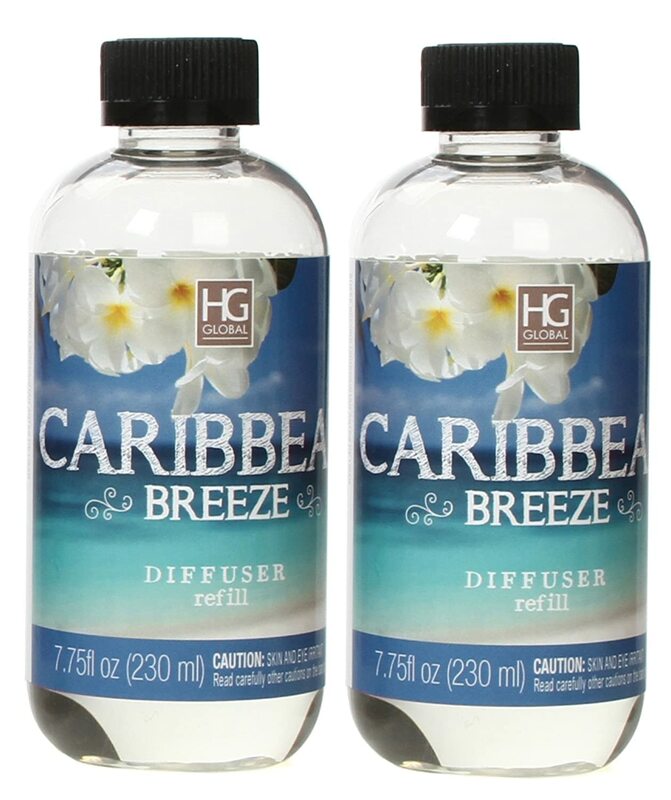 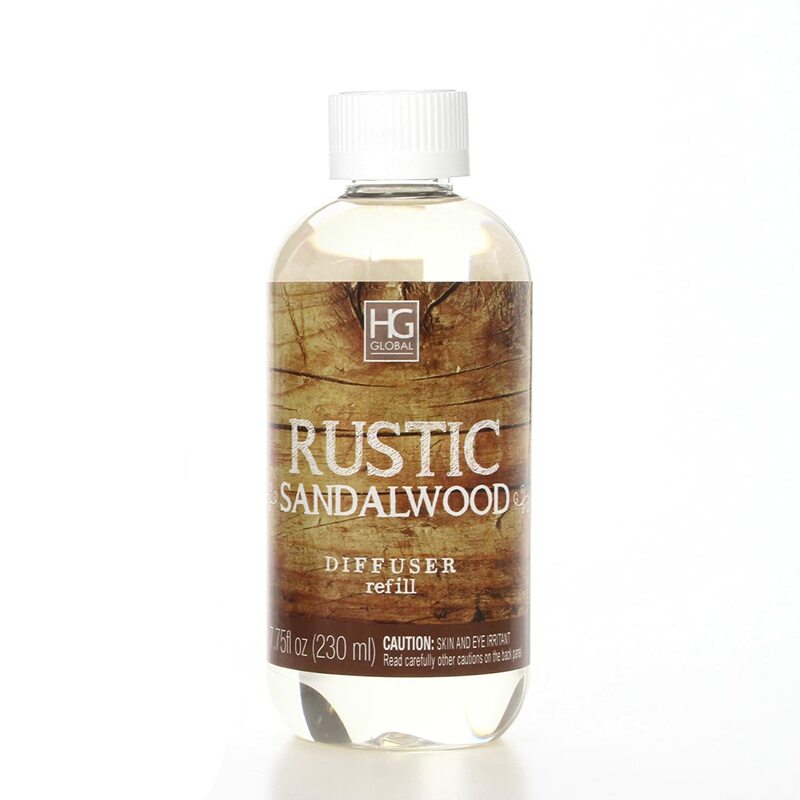 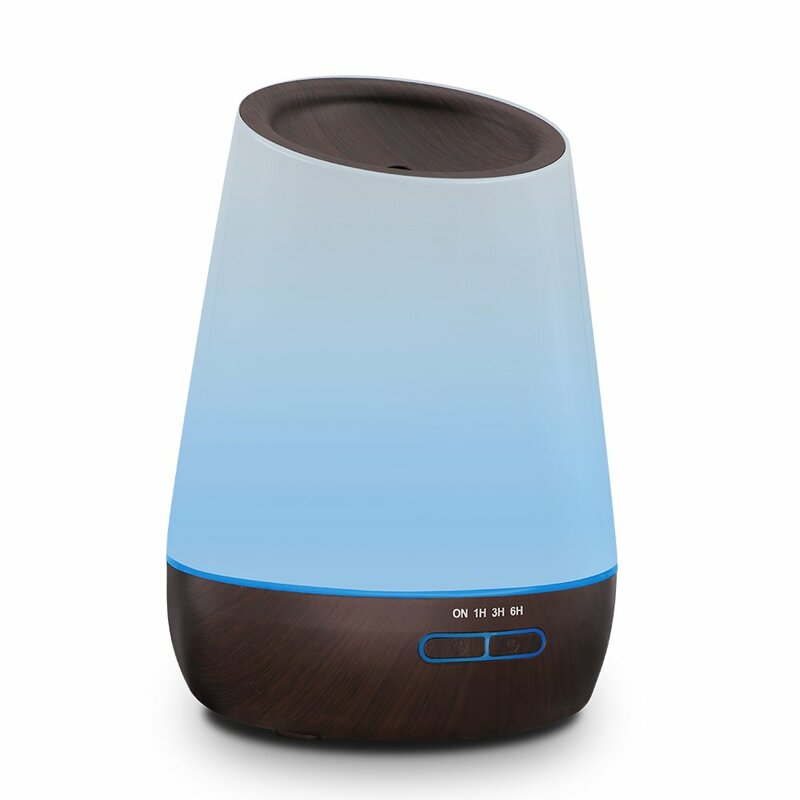 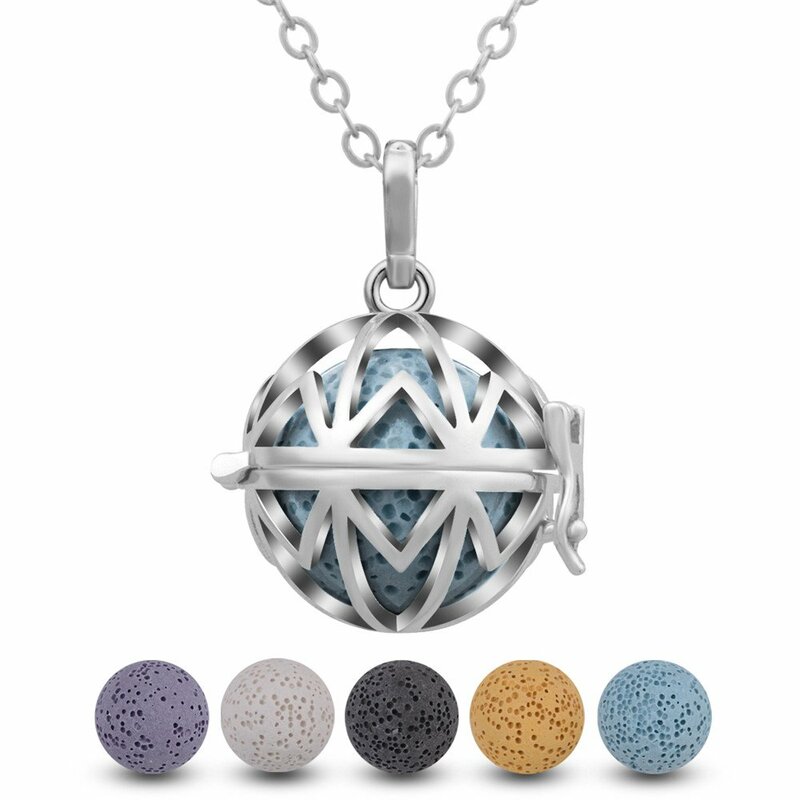 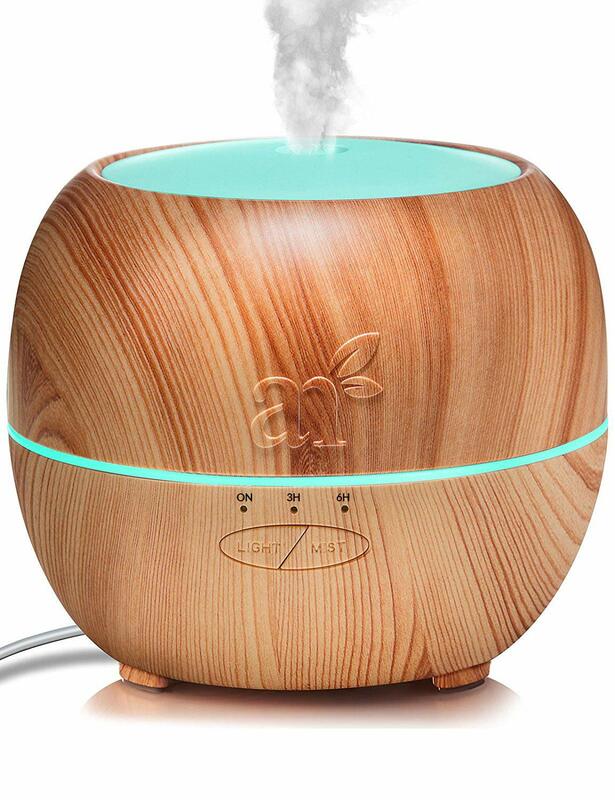 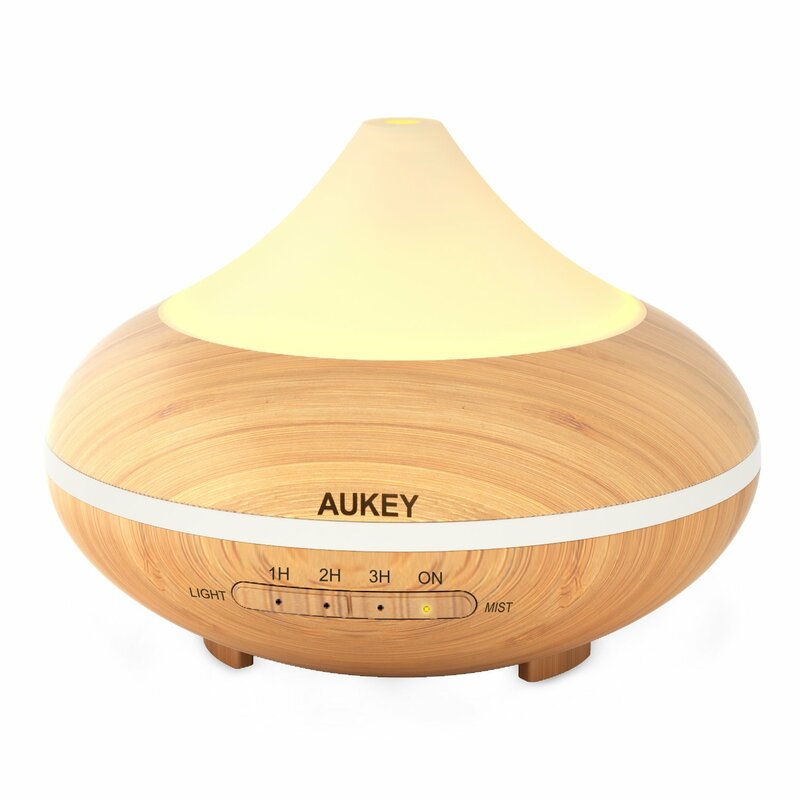 Made with Durable Wood Grain for Quiet Soothing Aromatherapy by ZCANADA. 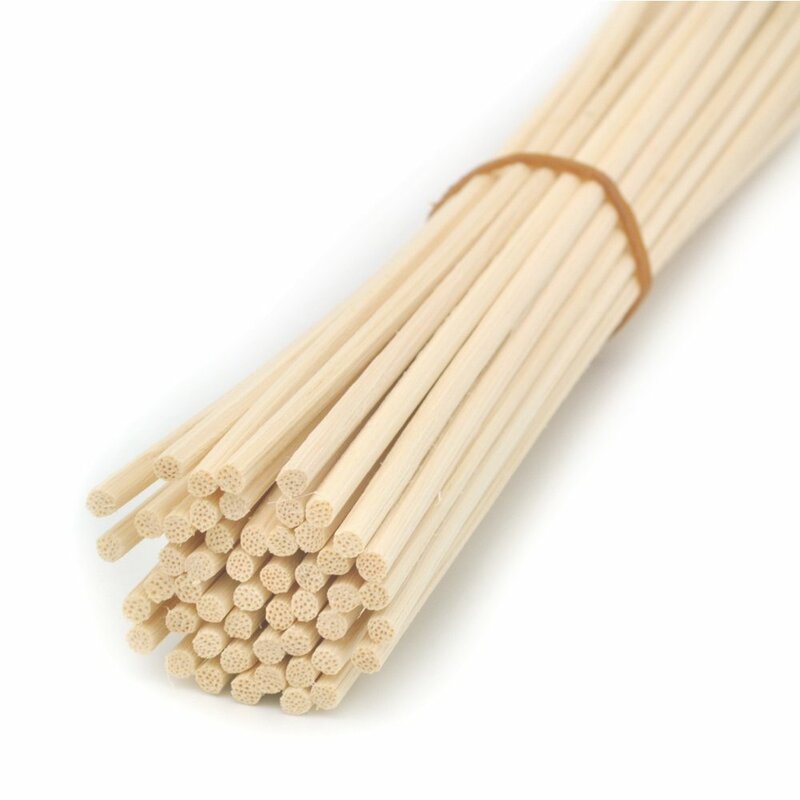 100 Pieces Natural Rattan Reed Diffuser Replacement Sticks (18cm*3mm) Shenzhen Aigua Technology Co . Ltd.